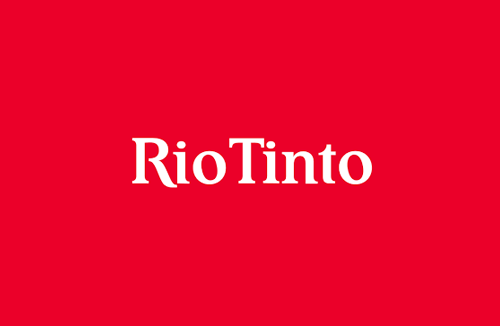 Rio Tinto announced yesterday that its diamond production for the three-month period ended March 31, 2019 (Q1) dropped by 18% to 3.8 million carats (Q1 2018: 4.6 mn cts) due to a dip at both the Argyle mine in Australia and the Diavik mine in Canada. 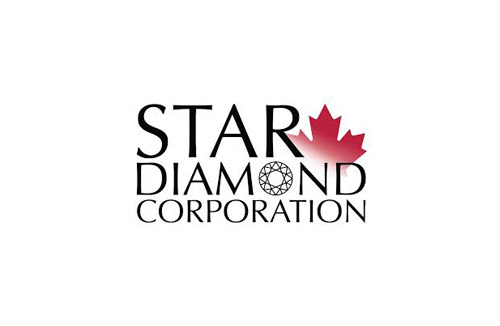 Star Diamond Corporation has announced that Rio Tinto Exploration Canada Inc. (RTEC) has completed an HQ core drilling and sonic programme, consisting of three core drill holes at Star and 23 holes at Orion South; and about 2,326.5 metres of sonic overburden drilling from three holes at Star and 21 holes at Orion South. 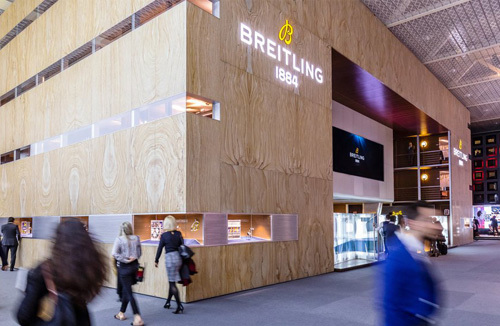 Leading Swiss watch brand Breitling announced that it would not be participating in Baselworld 2020, adding to the list of well-known names, including Swatch and others that have withdrawn from the prestigious watch and jewellery show. 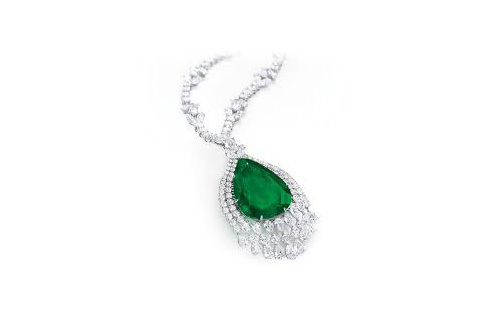 Christie’s Geneva Magnificent Jewels auction scheduled to be held on May 15, 2019 will have as its centrepiece a selection of historic jewels. 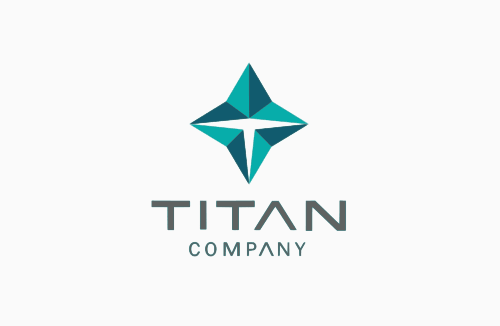 Titan Company Limited, in a quarterly update to the stock exchanges, said that the Company had achieved strong revenue growth for the third consecutive financial year for FY 2018-19, continuing “the good growth momentum of the past few years”.